Stunning World Heritage sites, dynamic gateway cities and gracious local hosts—experience two countries and twice the fun. 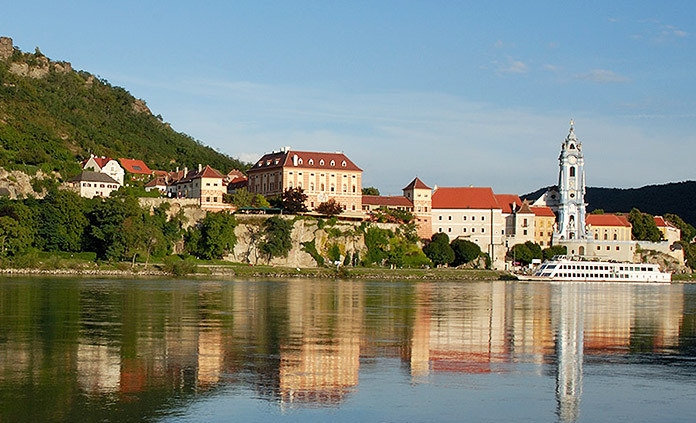 On foot or two wheels, explore the Czech Republic's Bohemian countryside, encountering magical places like Cesky Krumlov, with its warren of cobblestone lanes. 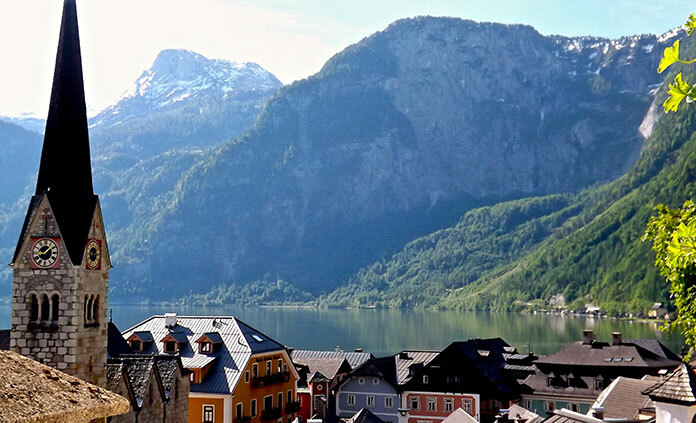 Bike through history along the Danube or hike the shore of an alpine lake in Austria. Hoist a pint of pivo or raise a glass of Riesling to the promise of new discoveries in the Old World.